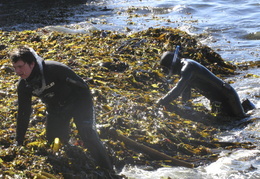 trying our luck at scavenging dinner along the Sonoma coast After our abalone dinner at the last Dillon Beach weekend, Ashley was obsessed with the idea of diving for our own. 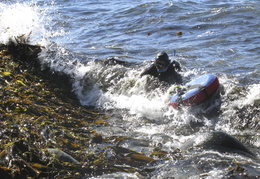 The initial plan of taking on this challenge next year quickly became insufficient. 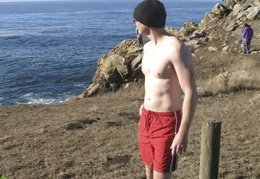 An outfitter was identified, the weekend chosen, and the hunt was on. 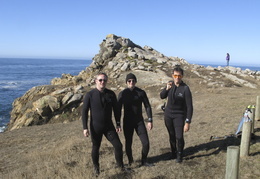 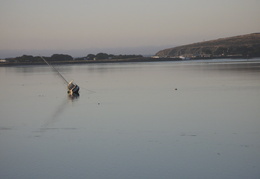 We woke up early at Dillon Beach on Saturday morning and made our way up to Bodega Bay where we met up with our guide who would outfit us and show us the ropes for our first time - where to dive and how to identify and collect the abalone. 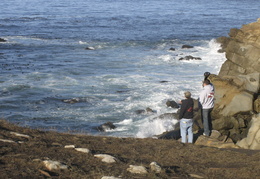 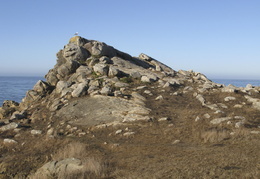 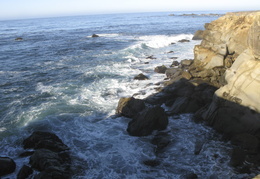 We then drove 45 minutes North along the coast to Salt Point state park. 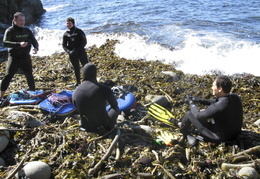 There we geared up and hit the water. 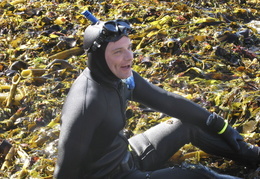 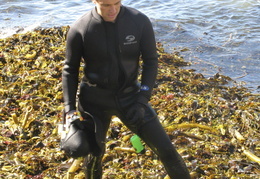 Unfortunately, the constant swells along the kelp forest, the buoyancy and constriction of the wetsuit, and a few mouthfuls of seawater quickly got to me and I retreated back to the shore. 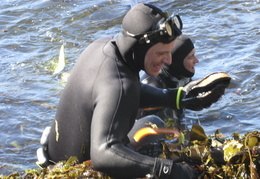 Ashley and Thierry stayed out for another half hour or so and in that time we managed to go home with a half dozen abalone. 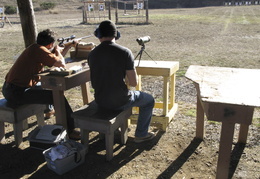 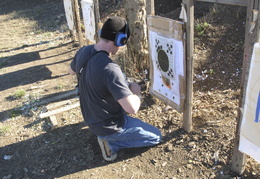 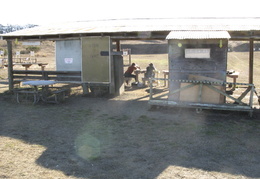 We brought them back to the house but before cooking them up we took a few rounds at the nearby shooting range. 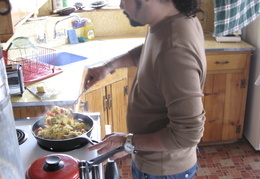 The dinner was great and after only a few beers we were all ready to hit the beds early after what felt like a long day. 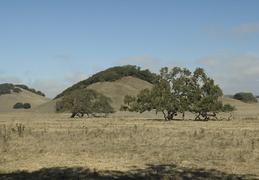 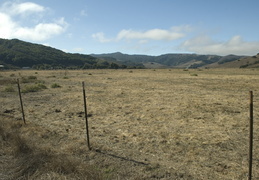 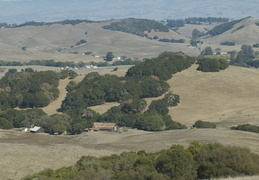 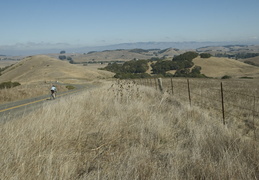 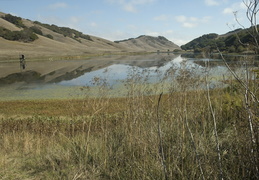 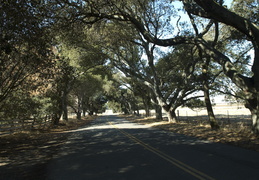 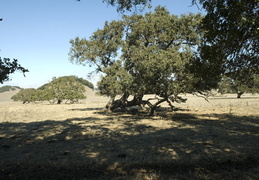 On Sunday I took a few back roads through Marin County on the way home on what turned out to be another gorgeous day.